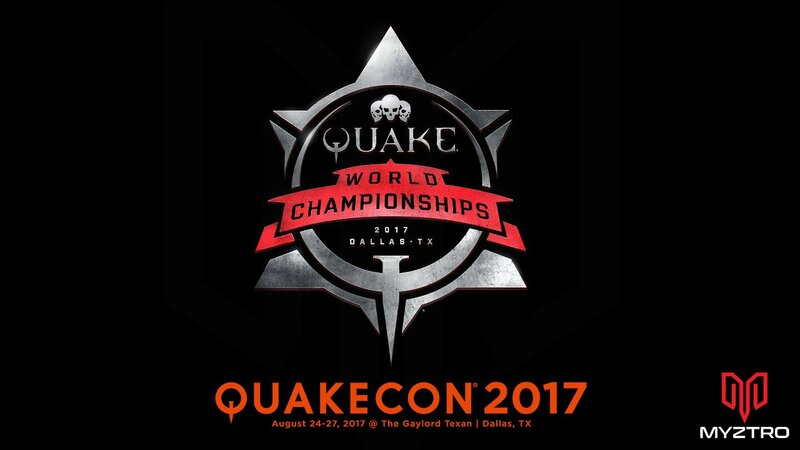 The QuakeCon 2017 World Championships was held on 24th August through to the 26th. 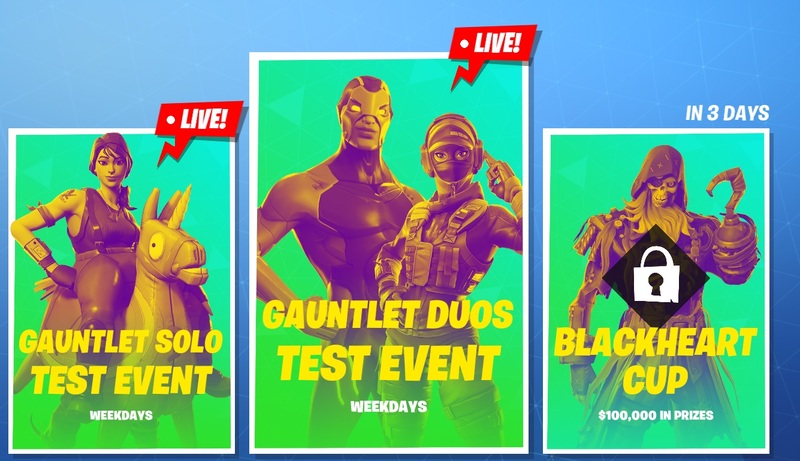 After a long road of qualifiers and regionals, an elite group of players was left to compete for a chunk of the $1,000,000 prize pool through fierce competition in both Duel and Sacrifice categories. 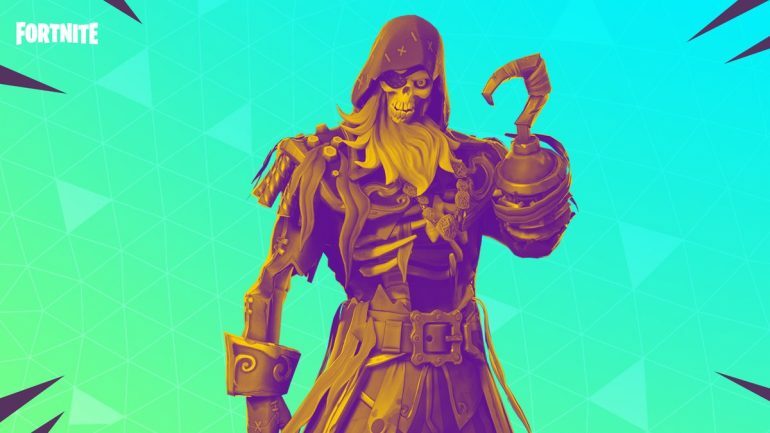 In Sacrifice, we placed 5th/6th after a hard fought series against American outfit Team Liquid, but team 2Z managed to take home the trophy after a long weekend. 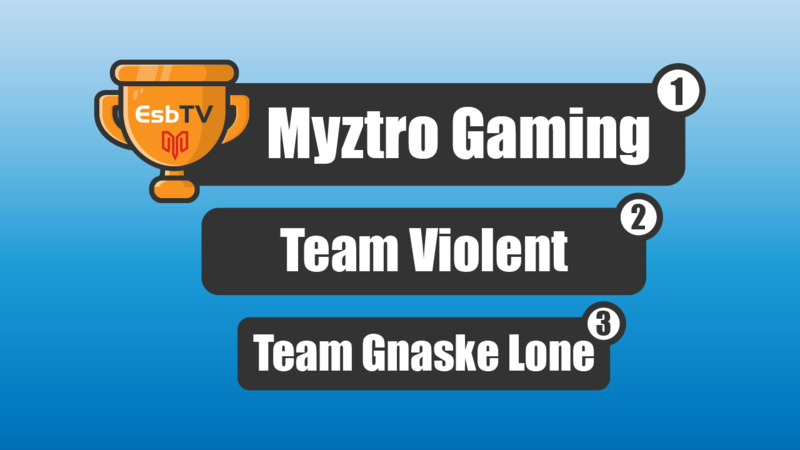 Group A Sacrifice – Mystro Gaming, Team Liquid, Team 2z and i totem teles. In group stages, four teams would play against each other in double elimination with two teams from each group progressing to the semi finals. Our first match put us against Team Liquid, it was a slow start for our Sacrifice team and we lost 2 – 0, a poor start to our group battle that left us stumbling in the starter blocks. A much better performance against i totem teles followed where we were able to win 2 – 1. The second game saw us play with much more confidence and to our own style of play which allowed us to come away with the victory. Team 2z progressed through the group stages by winning both of their games against first i totem teles and then by sweeping Team Liquid. After beating i totem teles we were faced with a rematch against Team Liquid to take the second spot in the group and progress to the semi finals. This match proved to be a much closer contest and although we lost 2 – 1 to Liquid our boys went down fighting and the match could have gone either way. We, as a result, placed 3rd in our group and overall 5/6th in Sacrifice. “Sander Vo0” Kaasjager placed 2nd after losing out to eventual winner and fellow group C contender Nikita “Clawz” Marchinsky. 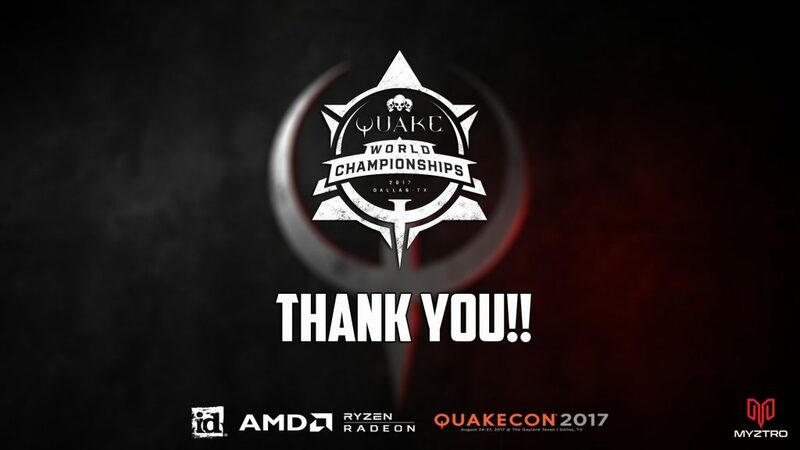 Duel turned out to be a long slog, our only participant to make the finals at QuakeCon 2017 was Sander “Vo0” Kaasjager, who qualified through the second chance tournament after players failed to get visas to travel to Texas for QuakeCon. The pressure was on Vo0 from the off to prove he deserved a spot in Duel after getting through on a second chance. 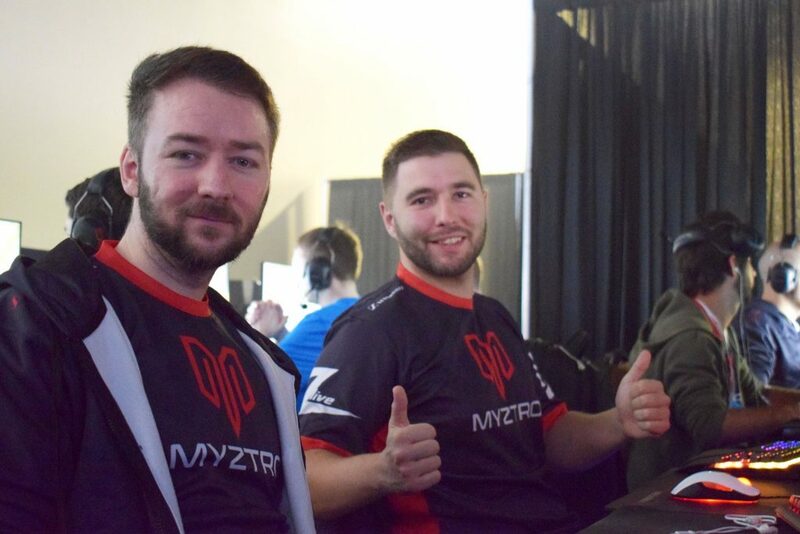 In group stages, Whaz, Clawz and SteeJ (byoc 3) met Vo0 in a strong group. 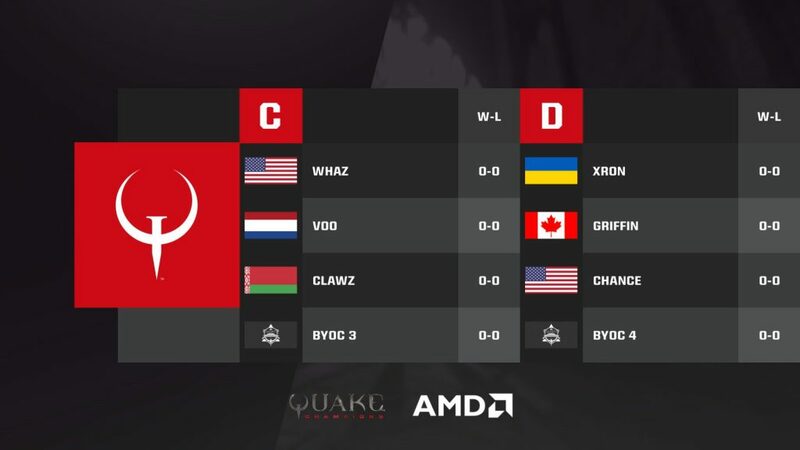 In group matches, Vo0 was able to first beat American Whaz 2 – 1 followed by a sweep of Australian SteeJ with the 2 – 0 victory. Only one match was left in group stages to take the top spot of the group against Clawz. A close match saw Clawz come out on top with a 2 – 1 victory. Placing second in groups gave Vo0 a difficult path and some tough opponents. First in the round of 16 Vo0 was against German opponent K1llsen, Vo0 took the first map Blood Covenant 3 – 1. K1llsen came back strong in Corrupted Keep and took the map 3 – 0. Vo0 responded in kind on Ruins of Sarnath with a 3 – 0 of his own, winning the match with an overall score of 2 -1. Vo0 took on Av3k in the Quarterfinals, one of the favorites to win the competition and an incredibly tough and close fought matchup was to follow. 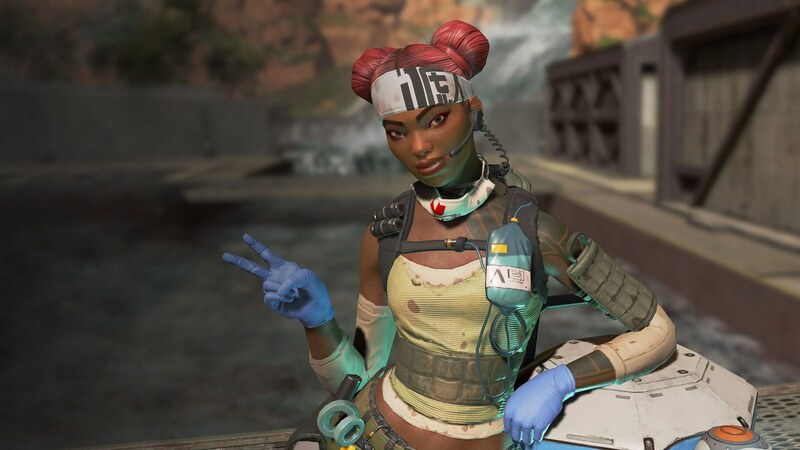 Vo0 won the first map Blood Run in a tightly fought 3 – 2 victory. Av3K came back really strong with a quick 3 – 0 sweep of Ruins of Sarnath. 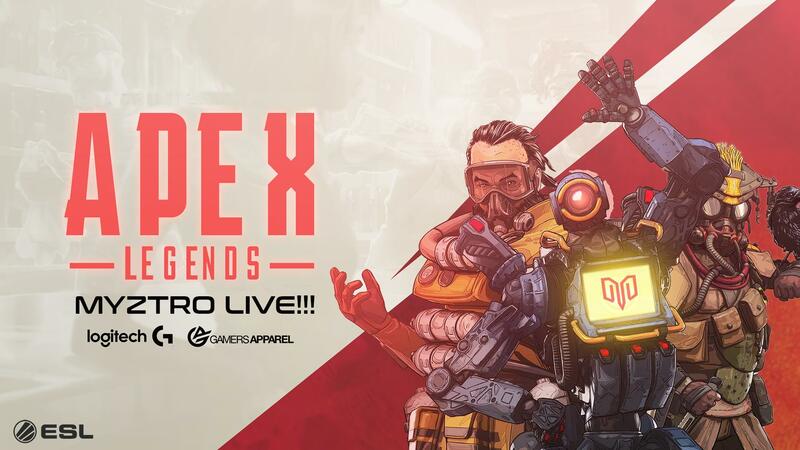 The third map went down to the last champion for both Vo0 and Av3k, Vo0 was able to clutch up and secure a victory here winning 2 – 1 on maps and progressing to the Semifinals. Vo0 came across Team Liquid player DaHanG in the semifinals and was able to take some measure of revenge for being knocked out by Team Liquid in Sacrifice with 3 – 1 wins on both Blood Run and Ruins of Sarnath to advance with a 2 – 0 map count win. Advance to the grand final where he would once against meet with Clawz, fresh off 2z just winning the top prize in Sacrifice. Clawz played very aggressive through the series and his LG was on point, it was a battle between Vo0’s incredible movement and Clawz’s deadly aim. 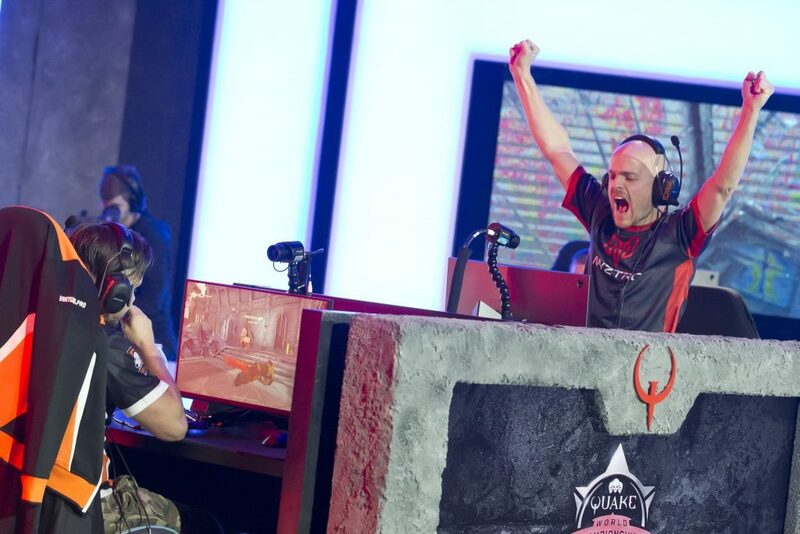 In a best of five series, Clawz was able to defeat Vo0 in three straight maps. (RoS 3 – 0, BR 3 -2 and CK 3 – 1). 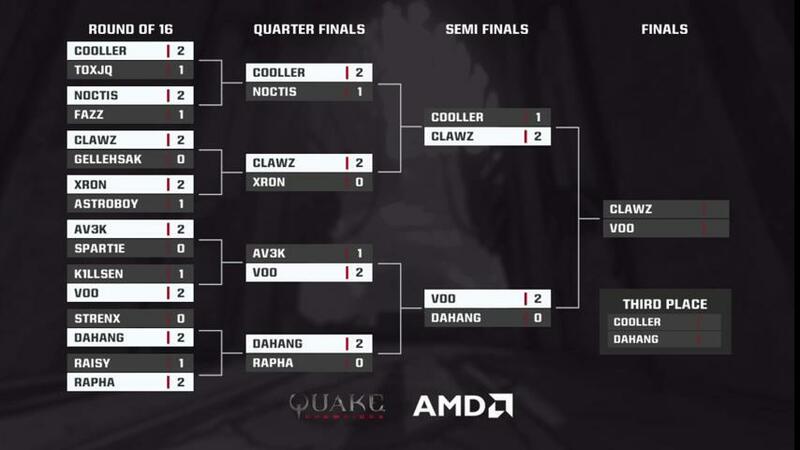 Vo0 made Clawz work for it, but in the end, he was too hot to handle and Vo0 had to settle for second place. He certainly did more than just earn his spot! Congratulations to Clawz and 2z on a fantastic tournament, we look forward to locking horns again in future competitions. 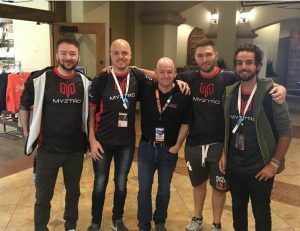 A big thank you to our sponsors, fans and the QuakeCon staff for making this event awesome for us at Myztro. We look forward to the next challenge.